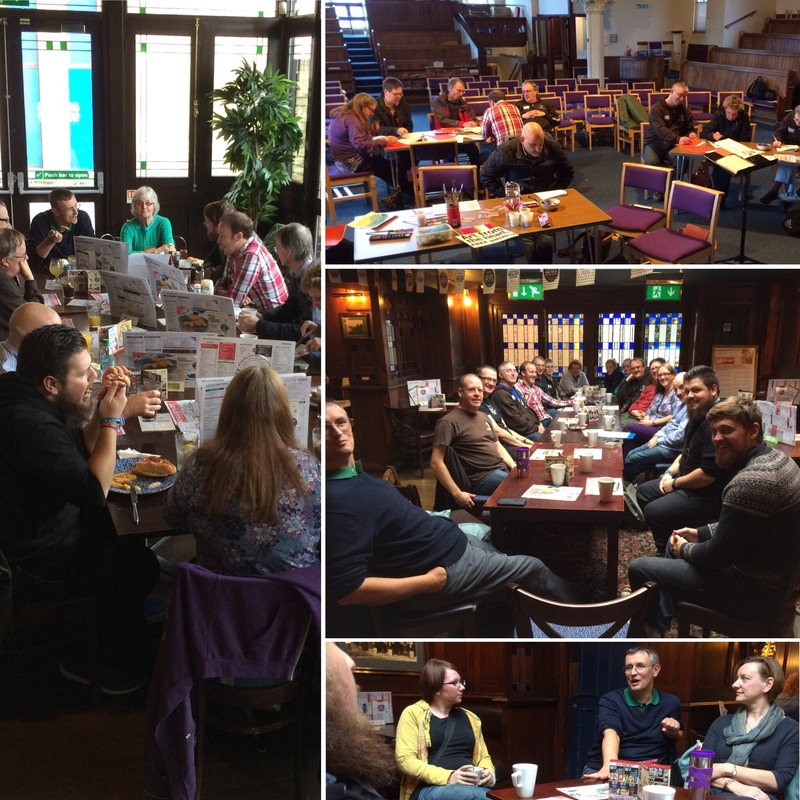 Today I had the privilege of training a dozen people who are exploring setting up a chaplaincy in their local Wetherspoons. 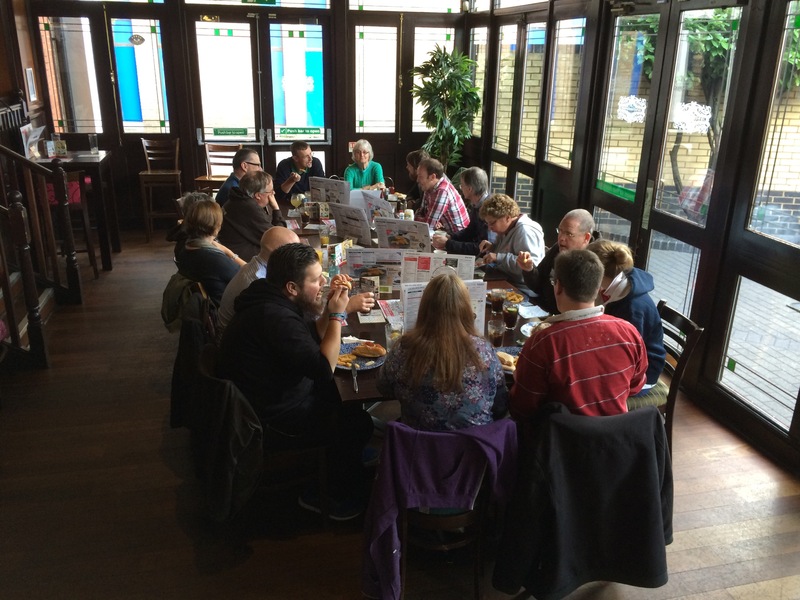 What really got me about the day was the training bit at the beginning when we were joined by one of the managers of the pub, who despite being off work due to breaking her wrist earlier in the week came in to talk about the benefits of the chaplaincy in the pub. What an encouragement! 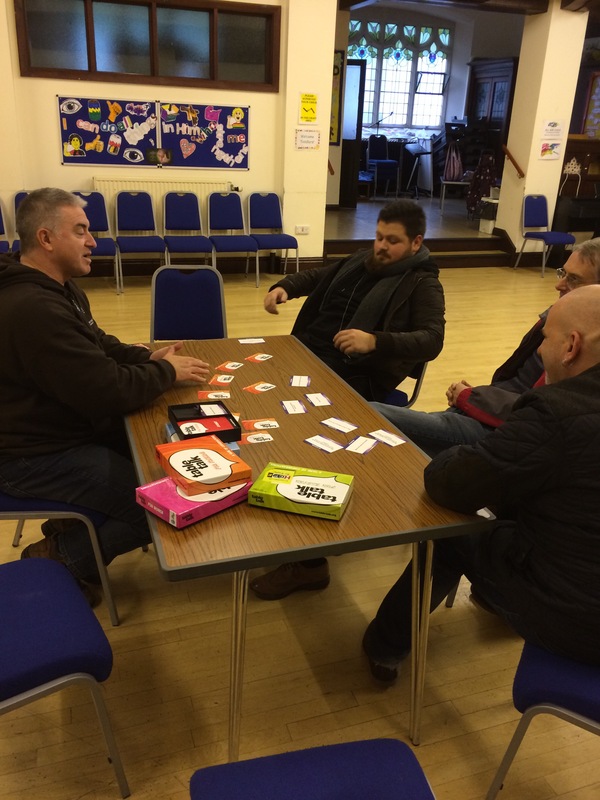 The day was a mix of getting a feel of the chaplaincy by visiting two Peterborough Wetherspoon’s as well as teaching, practical style workshops with art, table talk and using the Jesus Deck. My thoughts from the day is that I am deeply encouraged to see that more and more followers of Jesus are walking in his slipstream and following him into pubs to be the light. Please contact me in the comments below or by email if you would value a similar days training as I may plan one or two for 2016. If you organise another training day can you please let me know at createlincs@gmail.com. Thanks. Any plans for similar days this year?